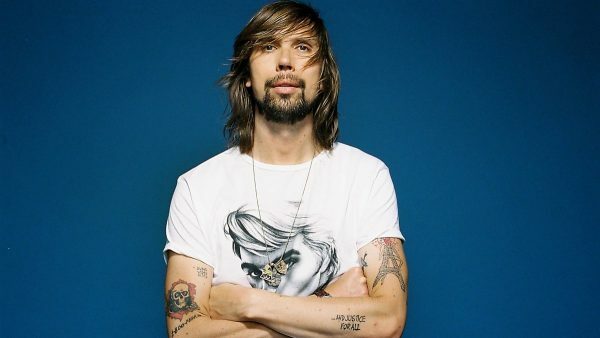 “Ed Banger Records boss Busy P and friends take over the controls of Ladyland. It’s an understatement to say this is one of the most important Dance labels of the last 25 years. Home to Justice, DJ Mehdi, Cassius, Breakbot, Sebastian, Mr Oizo, Uffie, Riton, Laurent Garnier to name but a few, their sound defined the post-Daft Punk landscape with a mixture of fizzing, crunching synths, incredible production, and a knowing swagger and confidence not seen since the days of…well, Muscle Shoals? Ahead of their live date in London, we catch up with the boss, who’ll also be bringing in some friends for good measure.